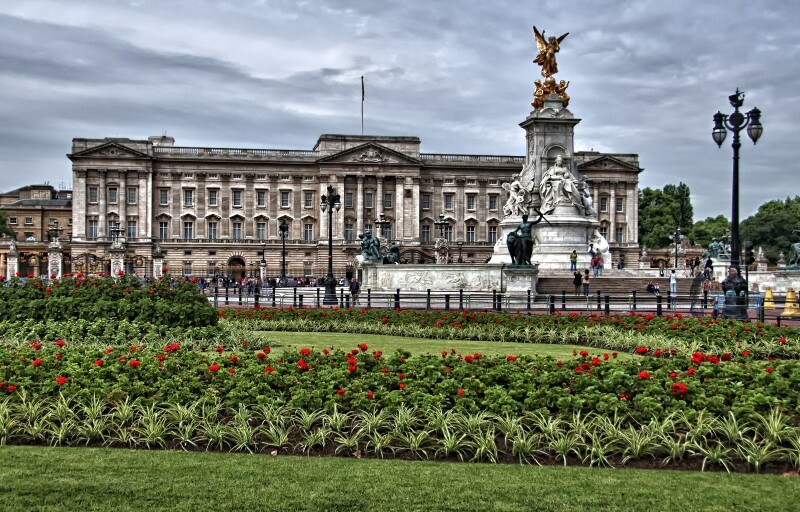 Buckingham Palace, England | 13 Most Magnificent Head Of State Residences All Around the World! Located in Westminster, an inner London borough, the Buckingham Palace is the residence and principal workplace of the monarchy of the United Kingdom. Also known as Buckingham House, the Buckingham Palace became the principal royal residence in 1837, on the accession of Queen Victoria, who was the first monarch to reside there. The palace has 775 rooms.